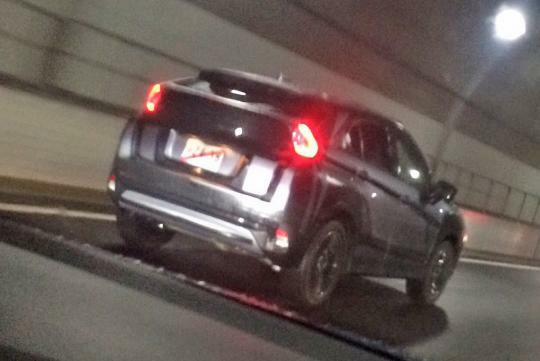 An image of the next generation Mitsubishi ASX taken somewhere in Japan by a motorist gives us some clues how the new compact SUV will look like. The SUV has been developed after Carlos Ghosn, CEO of Nissan, took over the reins at Mitsubishi, signalling a chance that the car might have some common parts with the Nissan family. According to Carscoops, the SUV is said to have a possible plug-in hybrid powertrain other than the usual petrol and diesel engines. Drive will go through the front wheels or through the optional all wheel drive system. More info will be shared here as its reveal draws closer this year.